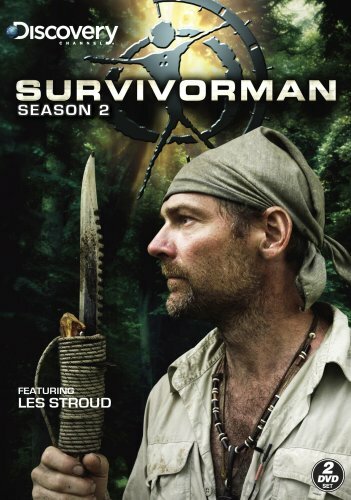 A much anticipated Survivorman special aired last night (03/09/14) on Discovery Channel. The show’s star, survival expert Les Stroud returned to the wilderness seeking the elusive, or possibly mythical creature, Bigfoot. Any episode of Survivorman is a winner in my book, but I was particularly interested in this one. As much as I enjoy Animal Planet’s Finding Bigfoot, I consider it more infotainment and comedy than compelling documentary television. Les Stoud is the man. If he says he found Bigfoot, then I’ll believe him. Stroud admitted he encountered something unexplainable while filmingSurvivorman: Alaska in July 2007. While making a shelter out of grass, an odd noise emanating from the Bush caught his attention. It was a hair-raising sound he described as “a great ape grunting at me.” Whatever this unfamiliar sound was, it affected him greatly, enticing him to find out more. The debate over the existence of this legendary creature known by many names has spanned decades, if not centuries, keeping the scientific and Bigfooter communities standing firm on either side. “Thousands of examples of anecdotal references including confirmed DNA evidence are not enough for the world to accept their existence, and it’s not enough for me either. I need to see one.” says Stroud. Stroud hooked up with controversial Bigfoot “expert” Todd Standing, a well known figure in the Bigfoot community who claims to have had several encounters with the creature, even capturing some remarkable video “proof.” Standing’s believability and reputation varies depending upon who you ask. 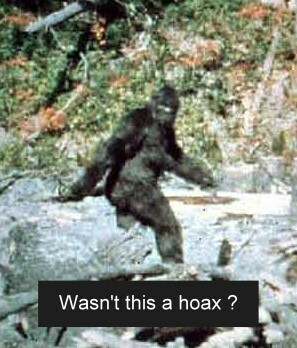 During Survivorman: Bigfoot, original 2010 footage from one of Standing’s expeditions was shown. 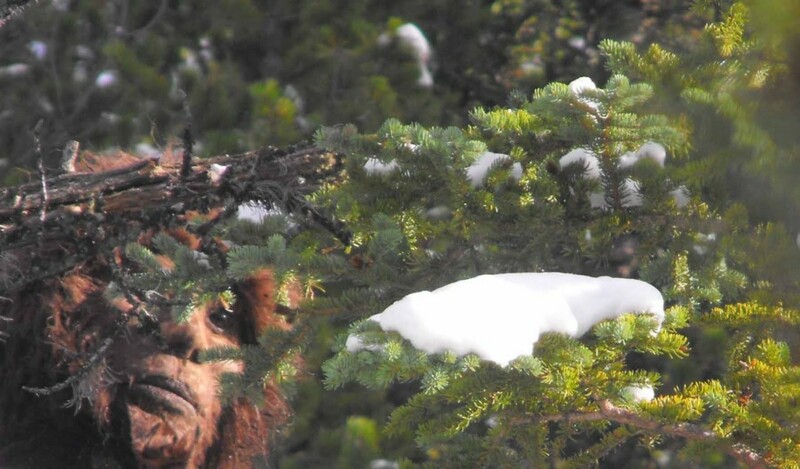 It shows what seems to be the face of a hairy ape-like creature “hiding” behind a snow covered tree. The image is clear. So clear in fact it makes me skeptical. It looks like a giant brown teddy bear or a wookie. But I don’t know what Bigfoot is supposed to look like. I’ve never seen him. But, what if it is real? After decades of scientific scrutiny, even the original Bigfoot footage remains debatable. Stroud and Standing set out to find evidence with minimal help, basic supplies, some handheld and POV cameras, and their courage. Standing takes Stroud to a remote, but supposedly active area in the Canadian wilderness where the two spend several days and nights looking for proof positive of Bigfoot. During their adventure odd tree formations get their attention. Bent and broken branches arranged in a very structured configuration seem to indicate some sort of intelligent design. Was Standing involved in an elaborate hoax or was this the work of Bigfoot? Attempting to elicit verbal responses, they embark on a series of woots and ‘squatch calls while searching the environment for tracks and other possible signs. Moments after Stroud delivers a well practiced “woot,” he gets an answer. Someone or something “woots” back. This sound stops the men in their tracks. Standing is certain it is a Bigfoot. Stroud, although impressed, ponders the possibility. Bird? Maybe. Human? Could be. Bigfoot? That’s the million dollar question. As the men continue their quest, a myriad of unusual things seem to suggest that there is something out there. Stroud’s familiarity with the environment make anything out of place extremely noticeable. Broken branches that can be utilized by humans as ways to signal or give information could also have been made by Bigfoots. The age, height, and position of some of these branches and structures make the later scenario more plausible according to Stroud. During the still, moonlit night, the men listen for anything unusual. It’s not long before the unmistakable sound of wood on wood, or “wood knocking,” send chills up Stroud’s spine. Thuds, rustling branches, and other unexplainable sounds leave them certain that they are not alone. The expedition continues and the pair run across mossy impressions that Standing says are Bigfoot prints. He claims that they resemble the shape of a human foot only larger. Stroud concedes their familiar human-like shape. Unlike Stroud, I can’t quite make out what Standing sees. I’m not so convinced it’s a track. I guess you’d have to see it in person. And that’s how I feel about the entire Bigfoot phenomenon. Much like ghost, maybe you have to see it to believe it. Like Fox Mulder I want to believe, and if anyone is credible in my eyes it’s Les Stroud. But I’m still not convinced. Reality television is too full of make-believe to be convincing. Stroud isn’t sure what it is he experienced while searching for Sasquatch, but he knows what it isn’t. 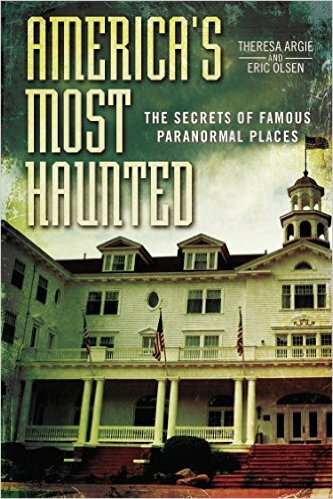 He could find no plausible explanation for the strange sounds, tracks, and wooden structures he and Standing discovered during filming. But is that enough? Unlike the BFRO crew on Finding Bigfoot, Stroud makes the search compelling, intelligent, and thought-provoking. No gimmicks, just one man’s quest for the truth. He put his reputation on the line, but did it pay off? Watch the Discovery Channel special Surviorman: Bigfoot and decide for yourself.